"KC" can not be assigned to a declared number type with value 51. 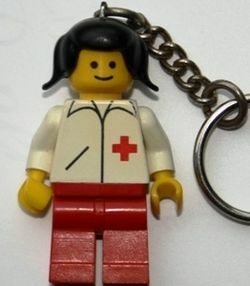 Doctor Key Chain is a Town key chain set released in 1981. Facts about "Doctor Key Chain"